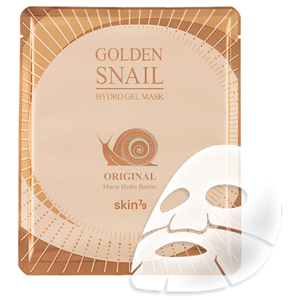 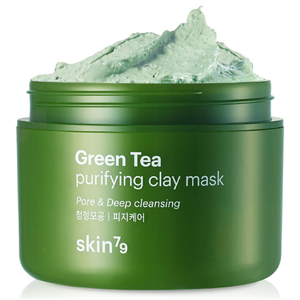 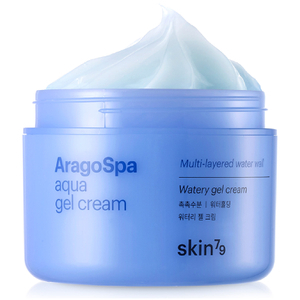 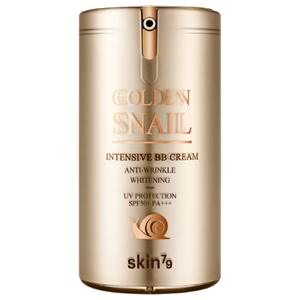 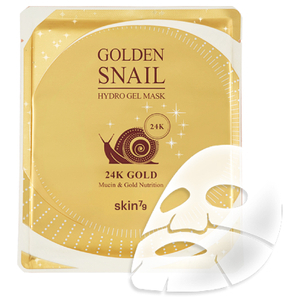 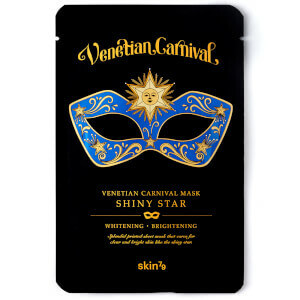 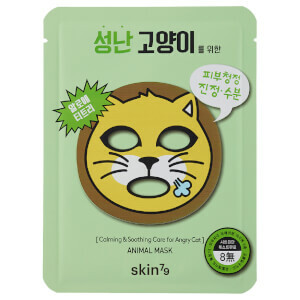 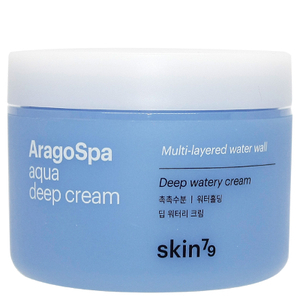 Established in 2004, Skin79 is a Korean natural science brand. 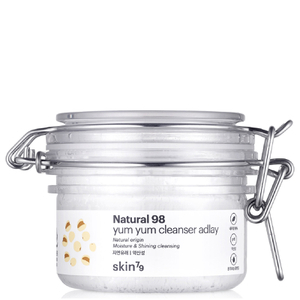 Using advanced technology and pure vegetable active ingredients from nature, the brand make skincare for healthy and beautiful skin. 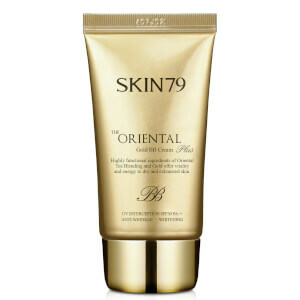 Launching a makeup range in 2012, Skin79 have won over 10 awards and will leave you with an incredible complexion! 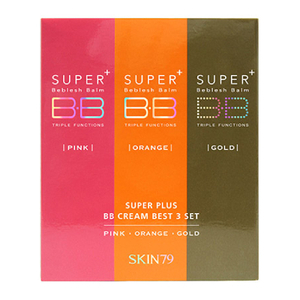 The Skin79 Color Capture Water Tint is a vibrant, non-drying lip colour made to enhance your pout. 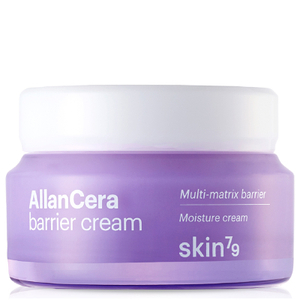 Formulated with Damask rose water and safflower extract, it nourishes and softens for super smooth lips. 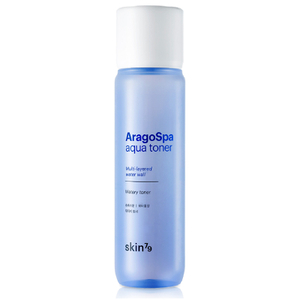 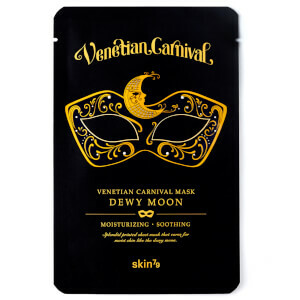 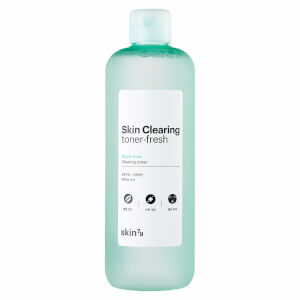 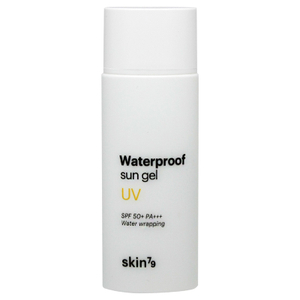 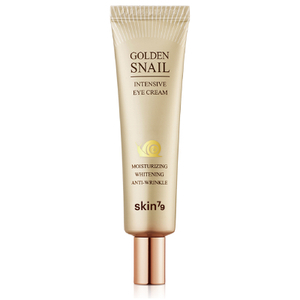 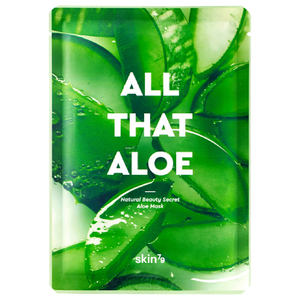 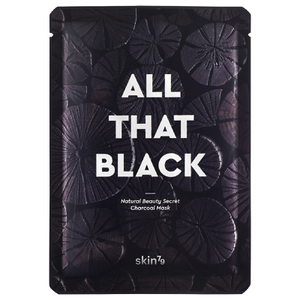 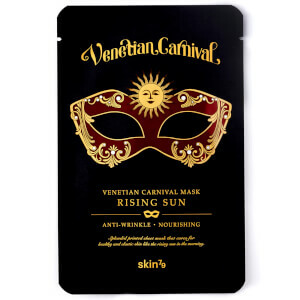 Infused with antioxidant Vitamin E, it protects from environmental damage to avoid cracking and chapping. 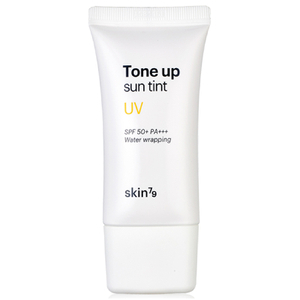 A unique spoon tip applicator has also been used to follow your lip shape so you can get a perfect, flawless pout instantly! 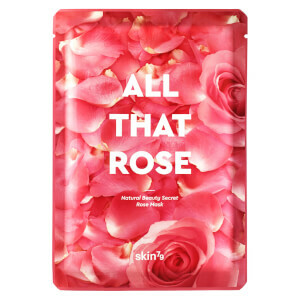 The Skin79 All That Rose Mask is infused with oil and water-based Bulgarian Damask rose extracts to pamper dry skin. 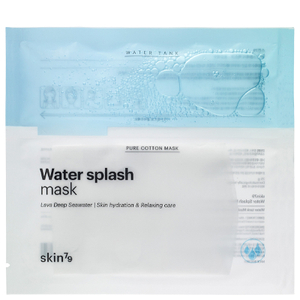 Made with rose yarn petals, this natural sheet mask has incredible anti-ageing benefits and is packed with essential antioxidants and vitamins. 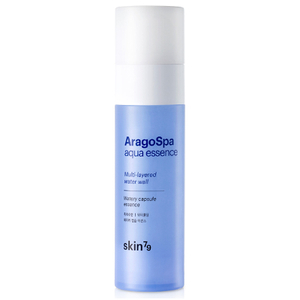 Your skin will be moisturised and nourished with a soft and supple texture after use. 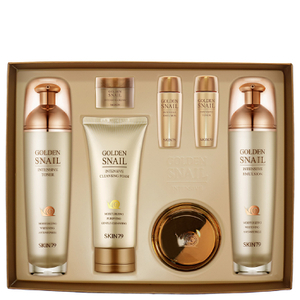 The ultimate indulgent experience. 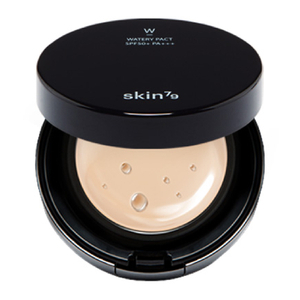 The Skin79 Pink BB Pumping Cushion is an on the go compact containing the pink BB formula to control sebum and visibly brighten your complexion. 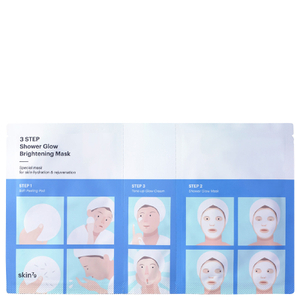 A handy cushion puff is also included to aid application for an effortless finish. 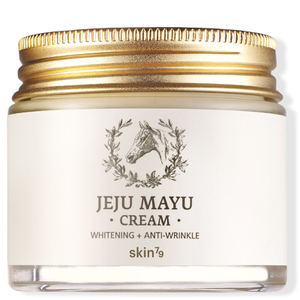 Formulated with a blend of cornus fruit, omija and boxthorn extract with Damask rose and cherry blossom, it soothes, evens and brightens skin tone. 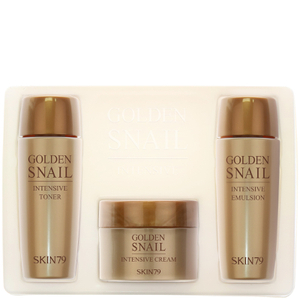 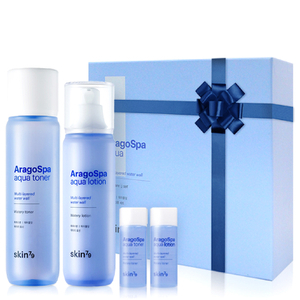 Complete with anti-ageing benefits, you’ll be left with radiant skin all the time!